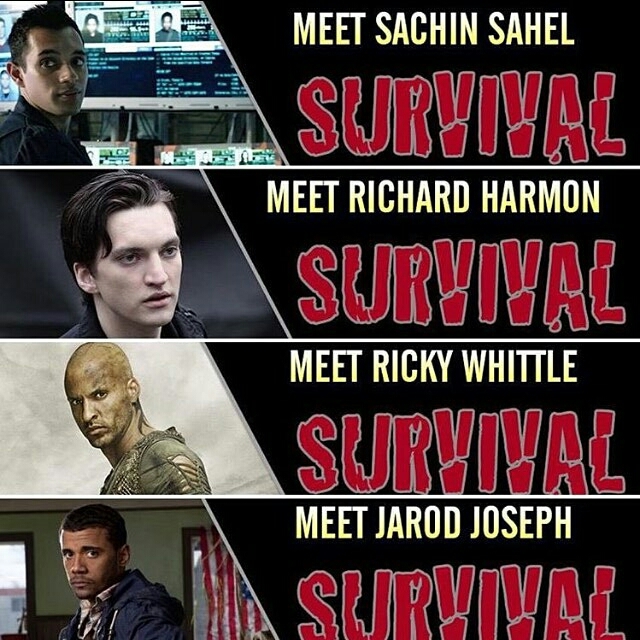 Sachin Sahel (Jackson), Richard Harmon (John Murphy), Ricky Whittle (Lincoln), Jarod Joseph (Nathan Miller), and Bob Morley (according to the site and not photographed) (Bellamy Blake) will be attending the Survival Convention in Heathrow, UK at the Renaissance Hotel March 11th-13, 2016. Survival is not only for The 100, but for the blockbuster film franchise and popular young adult novels, The Hunger Games. Info can be found at Starfury Conventions and their official Twitter. 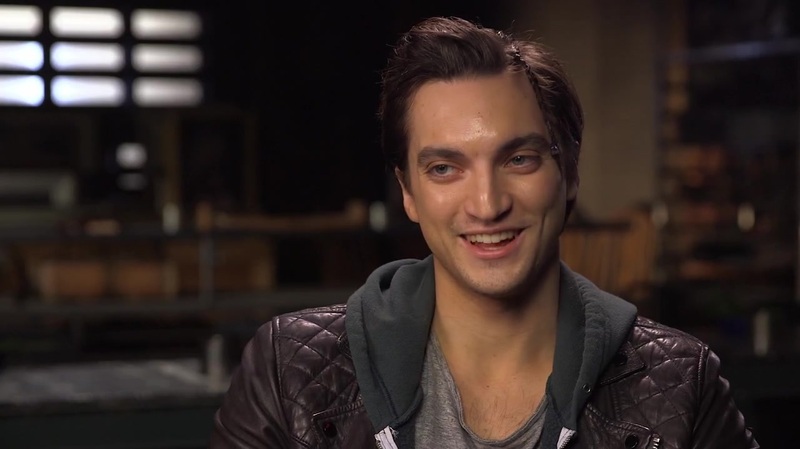 Richard Harmon will be joining Bob Morley and Ricky Whittle for the special Daydream Con The 100 event, hosted by Daydream Eventos. The event will take place in Sao Paulo, Brasil at the Theatre Gamaro May 21st-22nd, 2016. Info can be found at DayDream Eventos and their Twitter. The site is in Portuguese, so you may have to translate it. 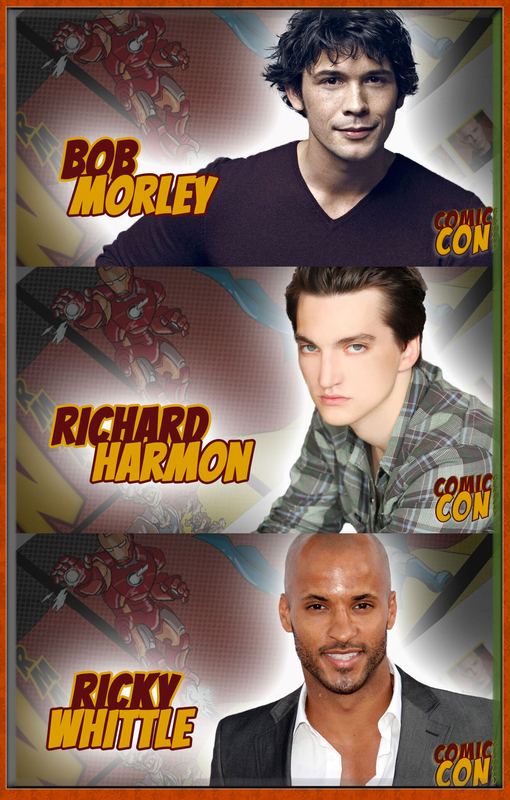 Through June 25th-26th, 2016, Bob Morley, Richard Harmon, and Ricky Whittle will be at the Stuttgart Trade Fair in Stuttgart, Germany for the German Comic Con. Info can be found at Comic Con Germany and their Twitter. The site is in German, but it can be translated to English as an option. If you have a browser translator, you can use that as well to your preferred language. Do not miss these fantastic opportunities and meeting your favorites! If you will be attending, please feel free to send your photos and encounters.